I have been working hard to create a strong math community in my classroom. 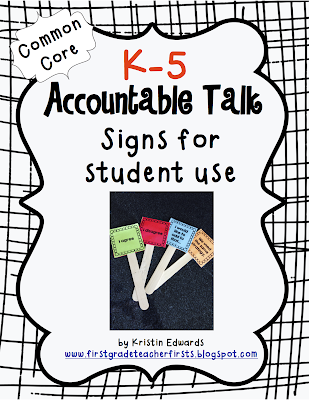 We practice using accountable talk, but some student either forget to use it or they just don't understand it. To make it easier to remember what to say, I made these Accountable Talk Student Signs! These signs are the perfect size for students to keep at their desk. I have them sitting in cups in the middle of each desk. When students agree or disagree with another students thinking, they raise their agree/disagree signs. There is also a sign for "We used the same strategy" which can build other students confidence in their answers and promote more classroom involvement! The last sign is "I would like to add to that…" and it is used when students would like to add to what another student already said. I would love to know how these are working in other classrooms, especially other grades! The first three people to follow me and leave a comment with your email address will get this awesome common core resource for free! Don't forget- you must leave your email address in order to be counted as one of the three! 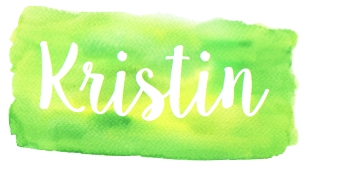 I also created a few freebies this week! It's that time of year already- parent conferences. 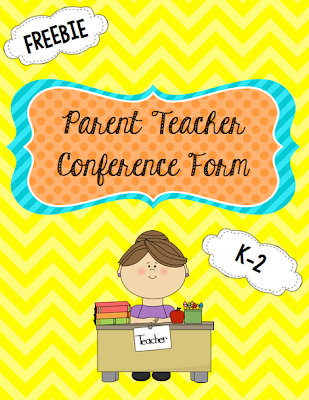 Teachers can stay organized with this Parent-Teacher Conference freebie! Click the picture to download for free at my TpT store!